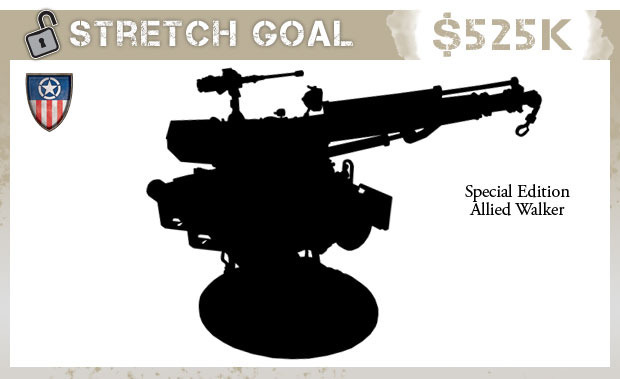 Dust Studio is in their final 24 hours for Dust: Operation Babylon up on Kickstarter. 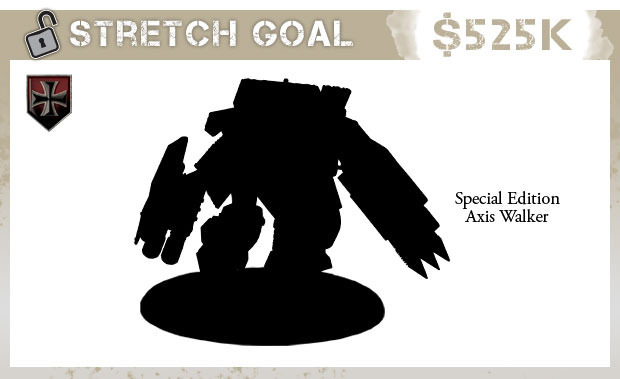 They've made it through a lot of stretch goals, but there's always more to pass as well. 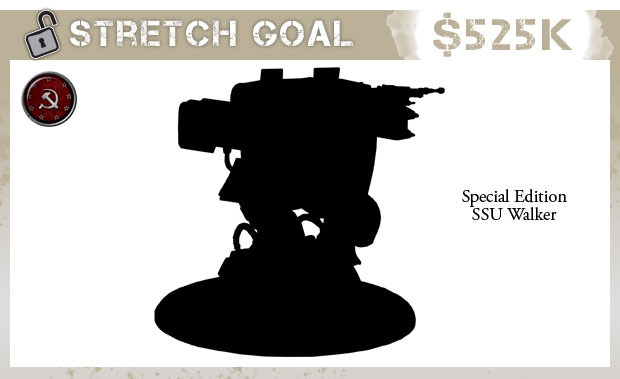 After going back and forth we have managed to secure some very special models for the final stretch goal of the project. The cards for these models will go up tomorrow morning but we did not want to go home tonight without showing you just how cool they are. Thank you for all your support over the past month and as we near the final day of the project we are seeing more and more new players jump on board to join in the fun. If you have anybody left to tell give them one last shout out as there will never be a better time to get into DUST.